I’ll start out with a simple example calling a Stored Procedure on the IBM i. Figure 1 illustrates a simple SQL stored procedure that inserts a record into a log file of user sign-ons. 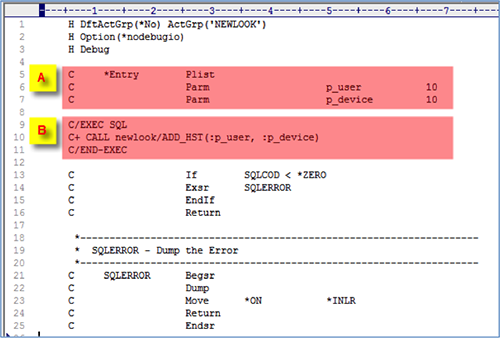 Figure 2 shows a RPG program, called “COLTSTLOG”, that wraps around the stored procedure. 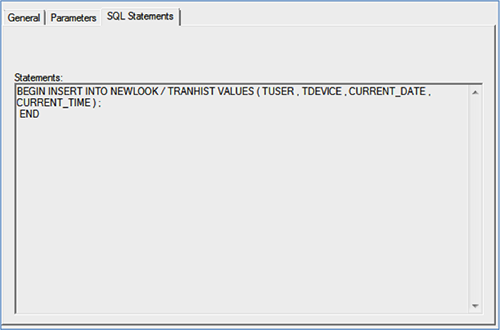 Section A shows two parameters p_user and p_device which will be passed through to the embedded SQL calling the stored procedure shown at section B. This code will insert a log entry related to the current user (p_user) and their display device (p_device) plus the current date and time. These four values correspond to the four values used in the stored procedure shown in Figure 1. The above example shows the simplicity of the wrapper and how values can be passed between the RPG program and the stored procedure. Let’s move on to calling the stored procedure via RPC. Figure 3a is a sign-on screen designed for the iPhone and it will pass the User ID and the Device ID to the RPG program after sign-on. 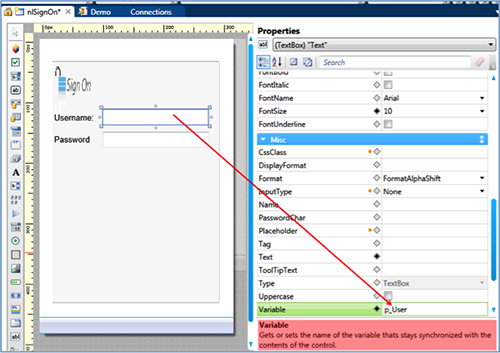 A variable is used to capture the username from the sign-on screen which is defined within soarchitect’s design view as shown in Figure 3b. Figure 4 is a code snippet of the RPC call using soarchitect. Section A shows connection to the RPC server on the IBM i.Section B shows the RPC Declare method that defines the program name (COLTSTLOG), its alias name (LogSignOnUser) and parameters. Parameter names don’t need to match the same names used within the called program. For the RPG programmers reading this you can think of them as RPG Prototype Parameters. In this example we don’t have any output parameters as the stored procedure is simply adding entries into a log file. The RPC Call method is calling the program using its alias name specified within the RPC declaration. The RPC Call then passes the username and device ID through as arguments. Section C then disconnects the RPC session. 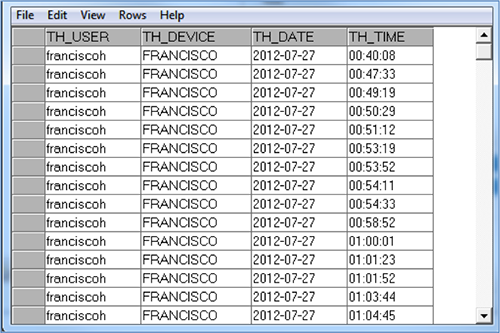 The end result after calling the COLTSTLOG via RPC are entries in a log file as shown in Figure 5. In this example we reused an existing stored procedure but in real modernization projects it’s more common to write new stored procedures using CL or RPG without SQL statements. Alternatively you could rewrite stored procedures by copying the stored procedure SQL statements into the SQL embedded within RPG programs (as shown in Figure 6 above) and call them by RPC. Calling an IBM i command is really easy to do via RPC. The following example optimized for for smartphones demonstrates how to call IBM’s own Send Message Commands (SNDMSG, SNDBRKMSG). A new form for smartphones is shown in Figure 7. This is a new form created within soarchitect and is not based on any underlying host screen. 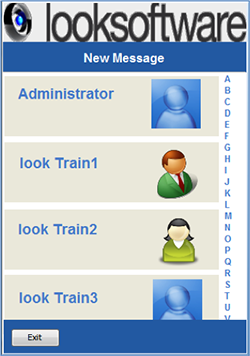 It has a list of users that can be chosen to send messages to. 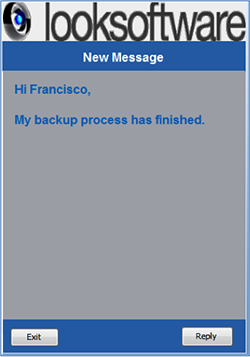 Figure 8 shows the optimized form used to input the message. 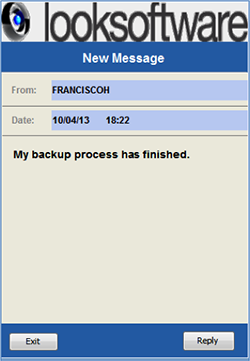 If the SNDBRKMSG command is sent then the message will immediately appear to the intended user as shown in Figure 9. All of these screens have been optimized for the smartphone using soarchitect. The code used to send the IBM i commands via RPC is shown below in Figure 10. We could achieve the same result by calling an IBM API instead of calling IBM commands but in this example it was easier to use commands. We’d recommend looking for commands to call before looking for APIs as this will often be quicker and easier. 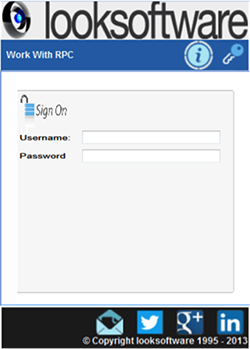 RPC provides a simple and direct way to work with IBM's or your own programs and APIs. Where programs and APIs don’t exist you can create your own by leveraging your existing RPG skills. With RPC you don’t need to worry about separate connection drivers as RPC is built into looksoftware’s products. To learn more about our products please visit our website.